Cataract surgery is one of the most common and successful ocular procedures being performed nowadays. Most people receiving surgical treatment for cataracts enjoy an improved vision without much of long-term issues afterwards. So, while a significant majority of people make the most of cataract surgery recovery, just like any other surgical procedure, cataract surgery complications can still set in, especially if you already have a history of eye problems or some other serious medical conditions. That is why knowing what might go wrong after cataract removal can always be helpful. You can be watchful for the signs and symptoms mentioned in this write-up and immediately contact your eye doctor if something seems out of place. Post cataract surgery infections are not much of a frequent occurrence nowadays, thanks to the rapidly advancing medical care facilities. However, if you get one, your infected eye is most likely to get a shot of antibiotics. In case of severe infection, your eye doctor might also need to remove the vitreous (the clear gel-like substance filled in the center of the eye) to make sure the infection doesn’t spread. 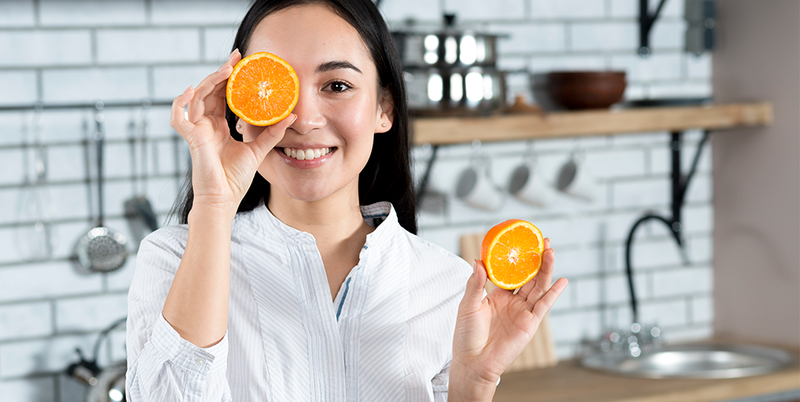 A little redness and swelling is nothing much to worry about after cataract surgery, but if the inflammation in your operated eye prolongs, it will need eye drops or some other appropriate medication for treatment. Itching is also among one of the possible side effects of cataract surgery for which you should not worry much, but only if remains mild. If it starts intensifying rather than subduing several days after the surgery, or becomes almost intolerable, you better seek immediate medical assistance to make sure it’s not the symptom of something serious. Also among the most common symptoms of cataract surgery, blurriness in your vision is supposed to improve with the passage of time. If it persists, there might be some problem. So, contact an ophthalmologist as soon as possible to make sure you get a smooth sailing through your recovery process. You should also avoid driving until your vision is stable enough to do so. Again, sensitivity to light after cataract surgery is considered quite normal if it lasts for a couple of days. If your eye remains light sensitive for more than a few days, getting a professional opinion is a much better option. Sometimes, you might need to wear sunglasses even for a few months before sensitivity to light is completely gone. Prolonged light sensitivity can also serve as a symptom of some other underlying issue like a higher degree of inflammation. This is when you might get a prescription of eye drops for its treatment. Ptosis is another name commonly used for droopy eyelid, which might be triggered after cataract surgery. Though doctors are still unable to identify a specific reason behind this, but it usually settles at its own after sometime. If it’s still there after 6 months of the surgery, going to an ophthalmologist would be the best decision. Any swelling in the cornea can simply be referred as the “Corneal Edema”. It might result after cataract surgery, an inflammation, a trauma, an infection or also as a result of various eye diseases or anything which can damage endothelial cells. Usually, the damage done to endothelial cells by a cataract surgery is not extensive and expected to resolve over time. Corneal edema affecting the eye after cataract surgery is also known as “Pseudophakic Bullous Keratopathy” (PBK) or “Pseudophakic Corneal Edema”. While PBK tends to resolve soon after the surgery, most physicians prefer treating it with customized administration of topical steroids if it persists long enough. Thankfully though, your chances of getting corneal edema as a side-effect of cataract surgery nowadays are very slim. Sometimes, cataract surgery results in raised pressure in the eye, referred as “Ocular Hypertension” or “Elevated IOP (Intraocular Pressure)” simply. In fact, if we talk about most frequent post cataract surgery complications, ocular hypertension is right at the top. Though its treatment depends much on the particular reason why it happens in the first place, ophthalmologists normally resort to eye drops, shots or pills to treat it. Accidental postoperative trauma, inappropriate wound closure or raised intraocular pressure (IOP) can be responsible for “Iris Prolapse”. Though phacoemulsification wounds are mostly self-sealing, surgeons should ensure there’s no wound leakage after cataract surgery and go for suturing the wound if needed. They can reposition the iris if prolapse ages less than 48 hours and close the wound. However, iris excision is needed to slash the risk of intraocular infection when prolapse has been there for a longer period of time. 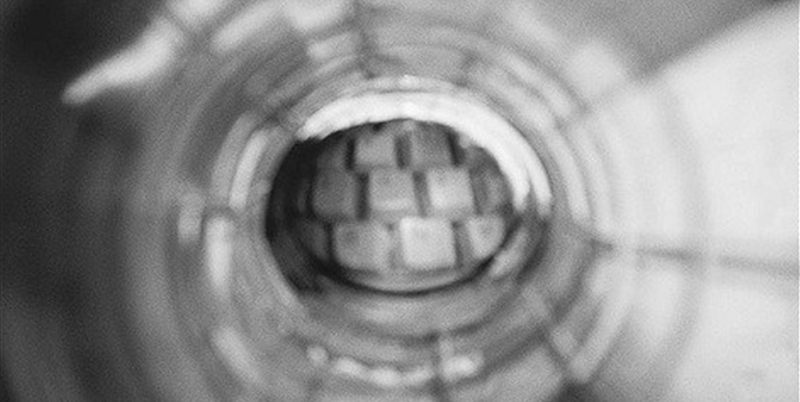 Thankfully, of late, wound leaks have turned into a rarity when it comes to cataract surgery complications. 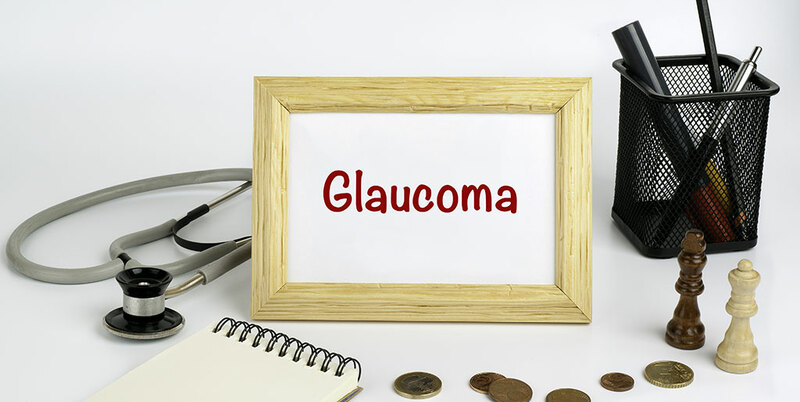 Poor vision epiphora complaints, shallow anterior chamber and IOP less than 8mm Hg are some of the most common sings of wound leaks. Causes of the leakage, its severity as well as timing, all play a critical role in management of the leaks. Normally, it takes 24-48 hours in settlement of smaller wound leaks, which can be sometimes assisted with steroid based eye drops or medication. When the leakage is moderate, a bandage contact lens, an added aqueous or cycloplegic inhibitor might be required to check the flow. In rare event of severe leakage with shallow chamber and a low IOP, the patient must be sent for surgical repair treatment. Quite often, cornea, the clear frontal region of the eye gets swollen and hazy due to ocular surgery performed over it, which can make it harder for you to see. However, this is almost always a temporary condition mostly improving within days or weeks sometimes. You may get eye drops as a treatment till the cornea loses its swelling. It’s not that common, but there is a slight probability that retina’s blood vessels start bleeding without any apparent reason. There’s no issue with a little bleeding, as it settles down soon, but large amount of blood in eye can sometime lead to vision loss. Usually, eye doctors recommend a little bed rest with your head up coupled with eye drops. If the blood fails to drain, causing too much pressure in the eye, surgery can also be prescribed. Another of the very rare complications of cataract surgery, “Toxic Anterior Segment Syndrome” (TASS) surfaces between 12-72 hours after surgical treatment of cataracts. As a result of endothelial cell damage, corneal swelling is quite severe along with anterior segment inflammation. It is minimally painful and sterile, sparing vitreous. Anything from inappropriately sterile drops in the eye to contaminated surgical equipment used for the surgery can lead to TASS. It is usually treated with high doses of topical steroids on hourly basis. 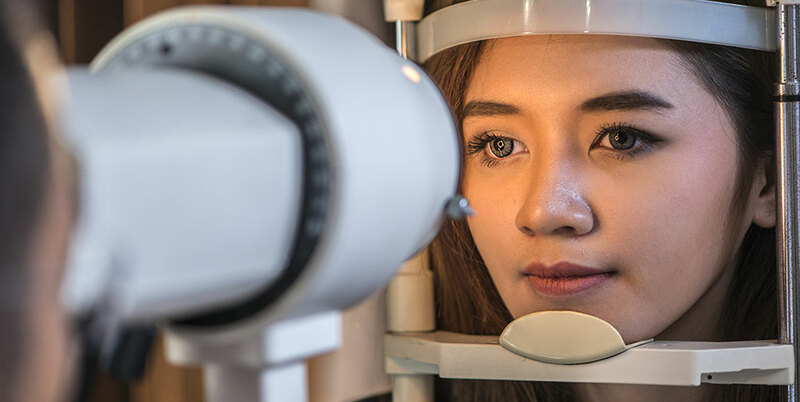 When an eye doctor removes the cloudy lens from your eyes, there’s a probability of some tiny pieces falling into your eye during the cataract surgery, reappearing some time later. Tiny ones are harmless generally, but the bigger ones can cause trouble. These retained fragments can resurface any time after the procedure, right from the very first day after the surgery through several months, or years in some cases. Blurred vision, redness in the eye and light sensitivity are some of the symptoms of retained lens fragments. 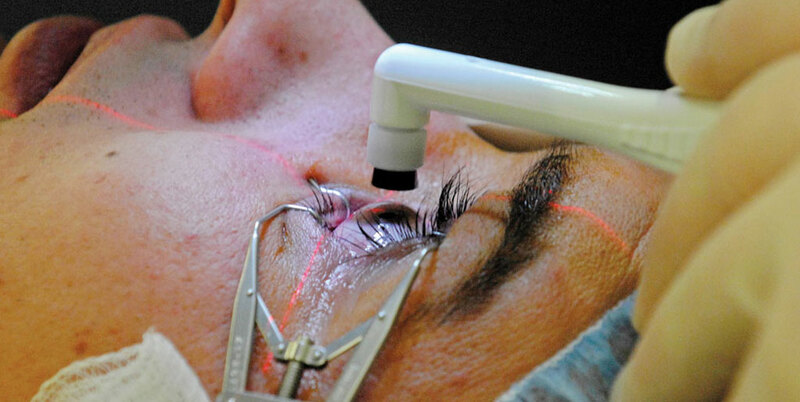 PCO is one of the most common cataract surgery complications. “Posterior Capsule Opacity”, a condition arising from the abnormal proliferation and growth of lens epithelial cells on the capsule during the surgery. These cells can affect the vision by migrating to the posterior capsule and hindering the visual axis. Many researchers refer to it as the “Secondary Cataracts” as well. 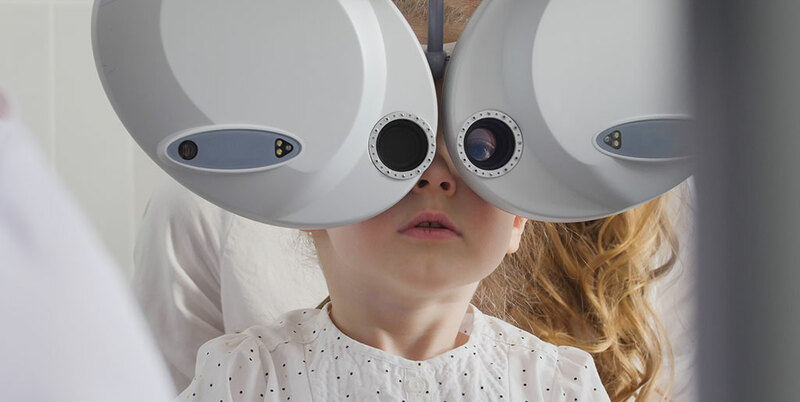 The good thing is that PCO can be treated with YAG laser capsulotomy quite effectively, a quick and painless procedure easily performed in an ophthalmologist’s office within minutes. A post cataract surgery painless complication of the eye, “Cystoid Macular Edema” or CME, which may arise few weeks after the surgery and affect macula, the central region of the retina. It results in retinal swelling or edema due to formation of multiple cyst-like areas (cystoids) of fluid. Considered to be an inflammatory process, CME is mostly treated with a regimen of topical non-steroidals, sometimes also supplemented with topical steroids. IOL is the artificial lens that replaces the cloudy lens in your eye during an eye surgery. Sometimes, it might slip out of its place, dislocating and causing double vision or blurriness. Bleeding and swelling is also possible in severe cases of dislocation. If the patient experiences low to mild blurriness of vision with no serious threat to the eye due to the dislocated IOL, majority of ophthalmologists prefer treating it with refractive means only, i.e. spectacles or contact lens. Surgery is needed only in case of serious IOL dislocation, setting the position of the lens or putting in a new one. Your retina’s natural position in the eye is at the back of your eye where it senses and responds to light, interpreting and sending messages to the brain. The probability of retina pulling out from its original position at the back of the eye is raised after cataract surgery, the problem being referred as “Retinal Detachment”. It is a medical emergency; the sooner you get proper medical attention, the higher are your chances of complete recovery. Seeing light flashes, floaters and cobwebs are some of the earliest symptoms of retinal detachment. Any sign of these means getting to your physician as soon as possible to get proper treatment. There is a possibility of detachment of posterior vitreous after cataract surgery, leaving the vitreous separated from the retina. It clouds your vision, also making you see flashes of light and spider webs moving. Most of the times, it improves within a few months, but since its symptoms bear much similarity with retinal detachment, it’s better to schedule a meeting with your eye doctor for a thorough examination. Surgical treatment for cataracts has improved significantly over time and you shouldn’t hesitate undergoing cataract surgery if your eye doctor recommends you one. However, ocular surgery becomes unfeasible sometimes due to various health complications or other reasons. Delay in surgery can also be a possibility in many cases; for example, if your health insurance doesn’t cover the expenses until vision deterioration reaches to a certain level. Many people get quite frustrated under such circumstances in coping with the resulting vision loss. Luckily, you can now resort to the assistance of low vision aids, which are specifically designed to improve your visual functioning, so that you can live independently and actively despite your vision impairment. Feel free to contact Iris Vision and learn more about how you can get some much needed help about your low vision conditions due to cataracts or other common eye diseases.